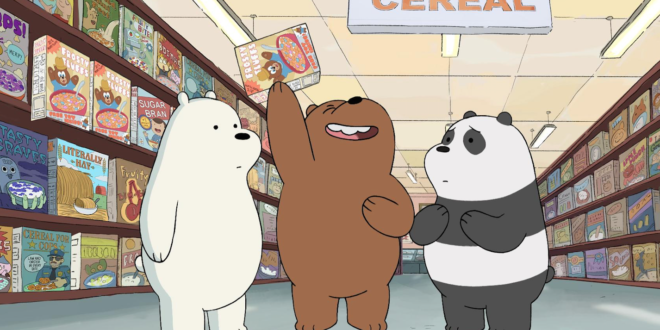 Cartoon Network’s We Bare Bears and The Powerpuff Girls are heading to the Philippines this October. Later this year, localized versions of the studio’s highest rating shows will air on the country’s free-to-air TV channel TV5. Filipino kids and families will also be treated to a lineup of new series featuring recent animations from the leading children’s channel. TV5 already hosts a dialy branded block for the Boomerang children’s network, Turner’s sister kids’ brand in the Philippines, featuring iconic tiutles such as Scooby-Doo, Looney Tunes, Mr Bean and Tom and Jerry.